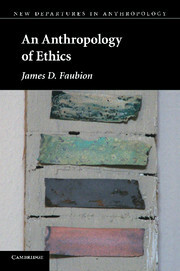 The anthropology of ethics has become an important and fast-growing field in recent years. 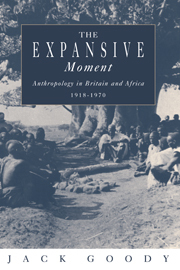 This book argues that it represents not just a new subfield within anthropology but a conceptual renewal of the discipline as a whole, enabling it to take account of a major dimension of human conduct which social theory has so far failed adequately to address. 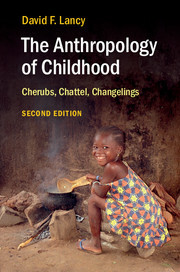 An ideal introduction for students and researchers in anthropology and related human sciences. 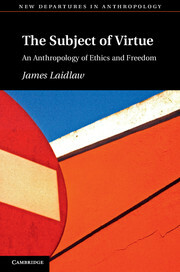 • Shows how ethical concepts such as virtue, character, freedom and responsibility may be incorporated into anthropological analysis • Surveys the history of anthropology's engagement with morality • Examines the relevance for anthropology of two major philosophical approaches to moral life. 2. 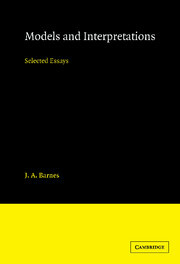 Virtue ethics: philosophy with an ethnographic stance? 6. Endnote: the reluctant cannibal. James Laidlaw is Lecturer in the Department of Archaeology and Anthropology and Fellow of King's College at the University of Cambridge.